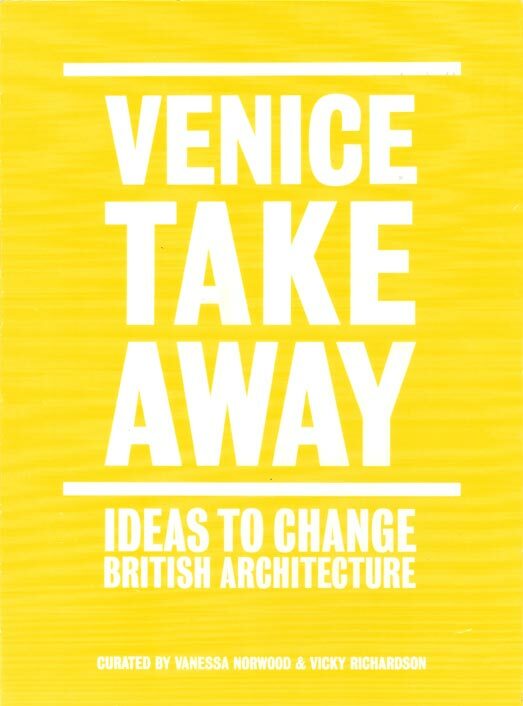 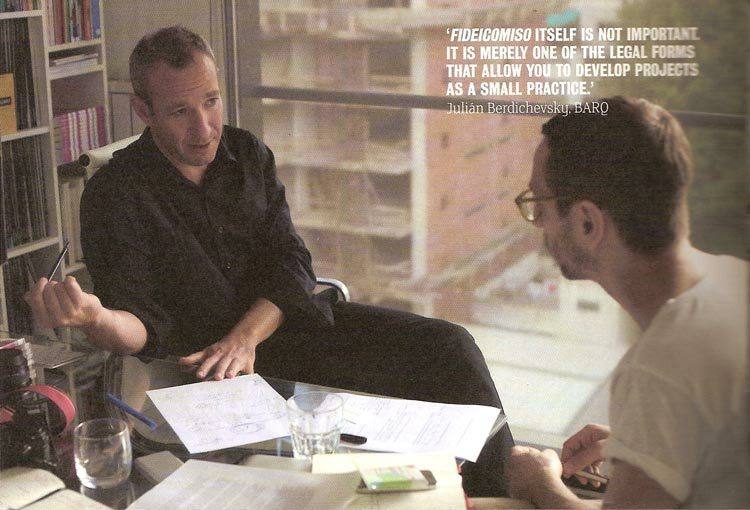 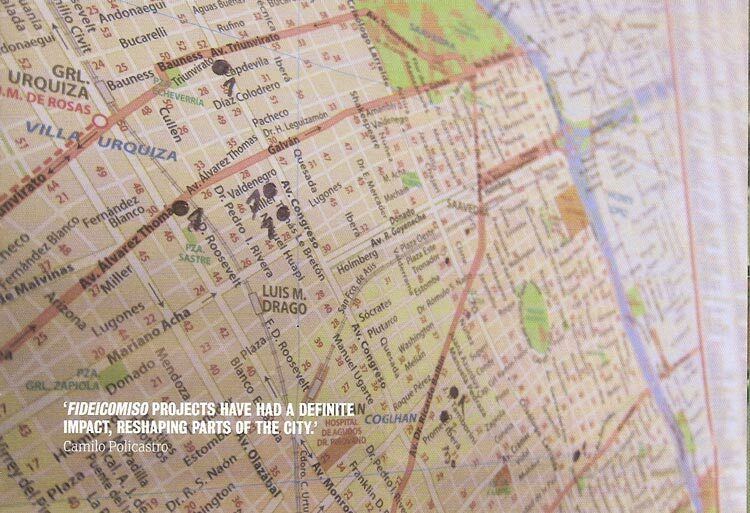 Elias Redstone flew to Argentina to investigate how and why architects were initiating and developing their own projects following an economic crisis. 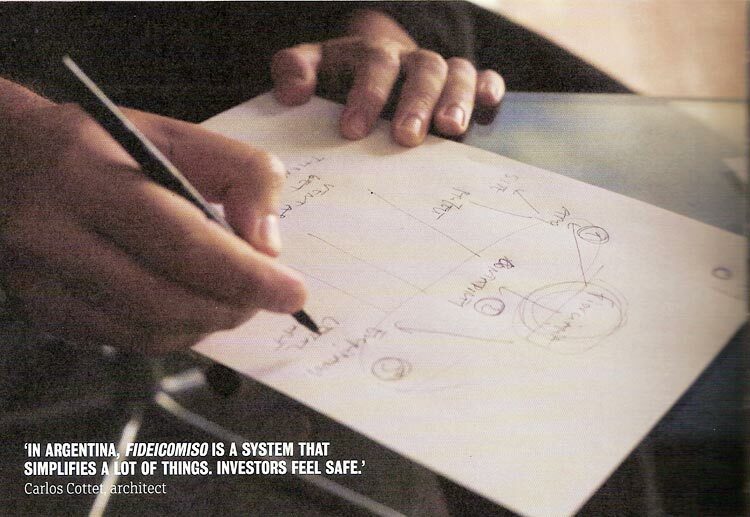 Fideicomiso, one of the legal trusts that allow architects to function in this way, has come to represent a business model for architects to develop housing blocks with multiple investors, who are often future occupiers of the building. 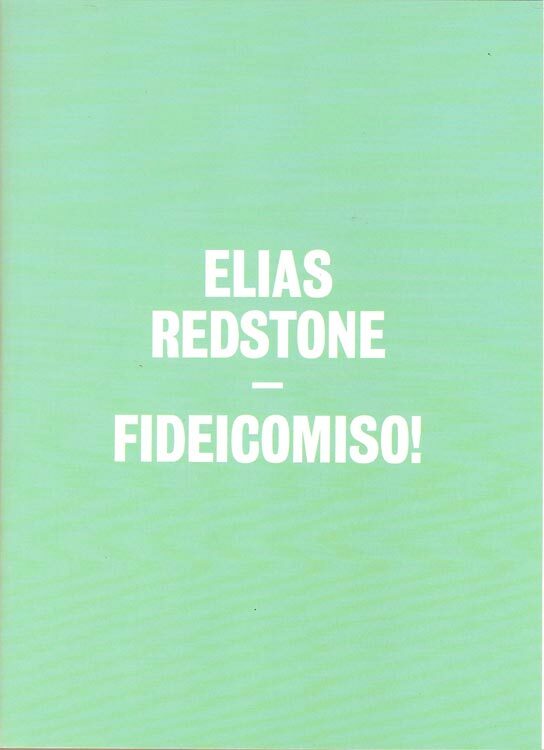 While in Buenos Aires Redstone researched the reasons behind developing fideicomiso buildings and looked at the economic and planning conditions required to deliver the projects.